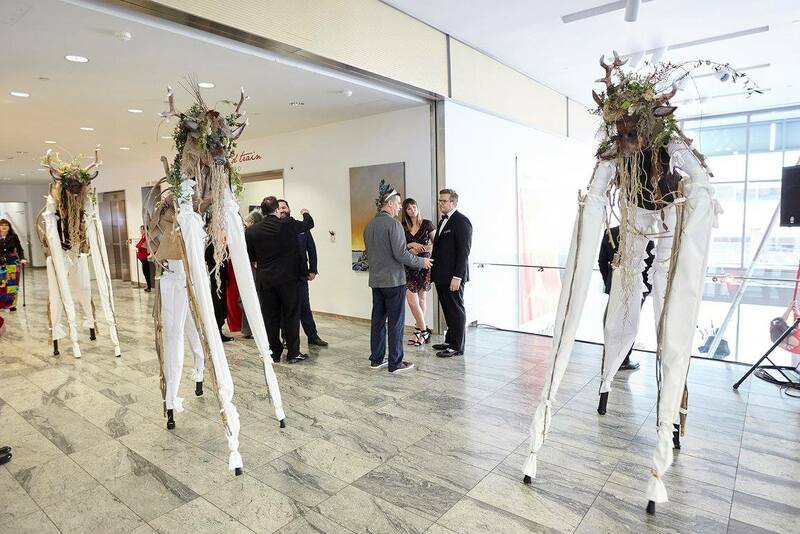 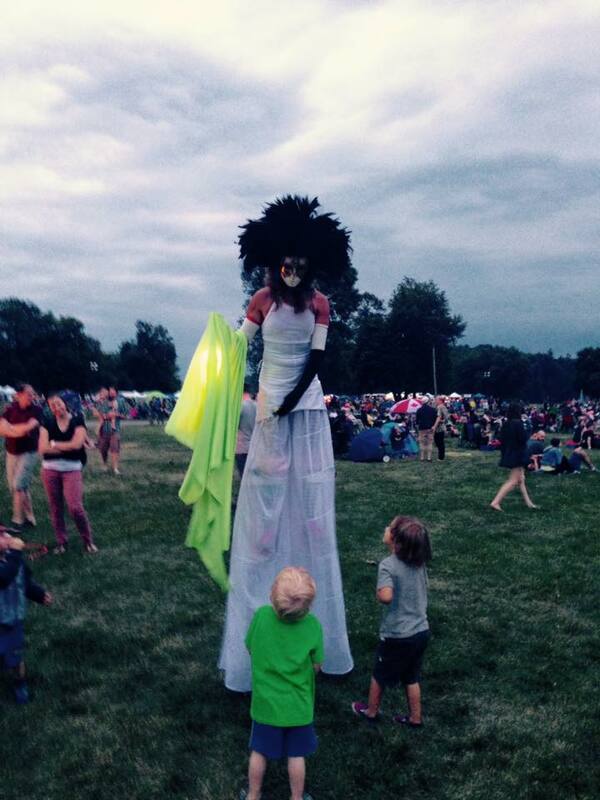 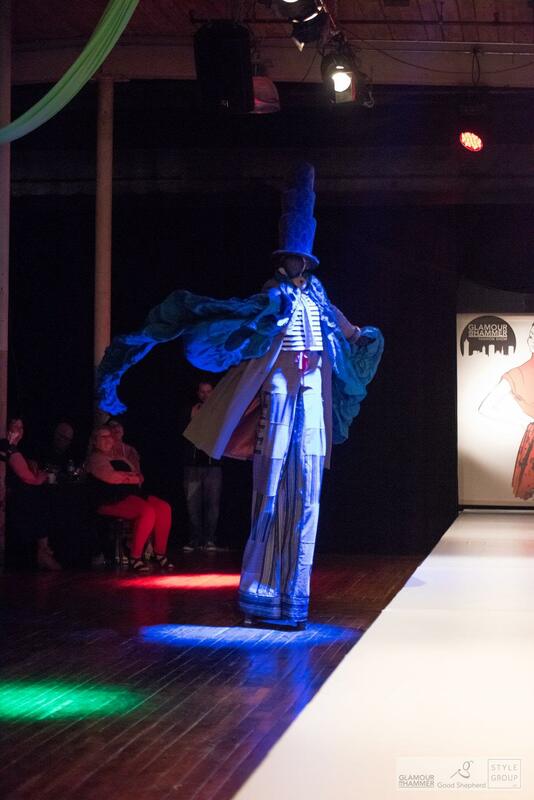 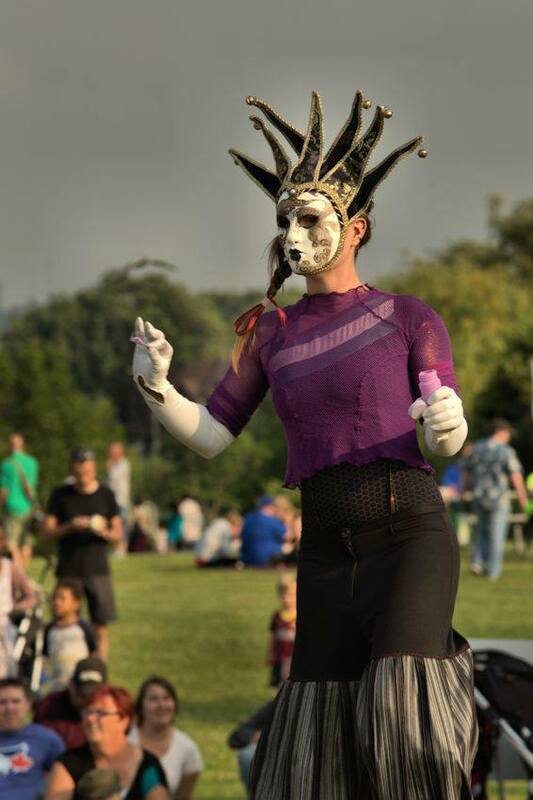 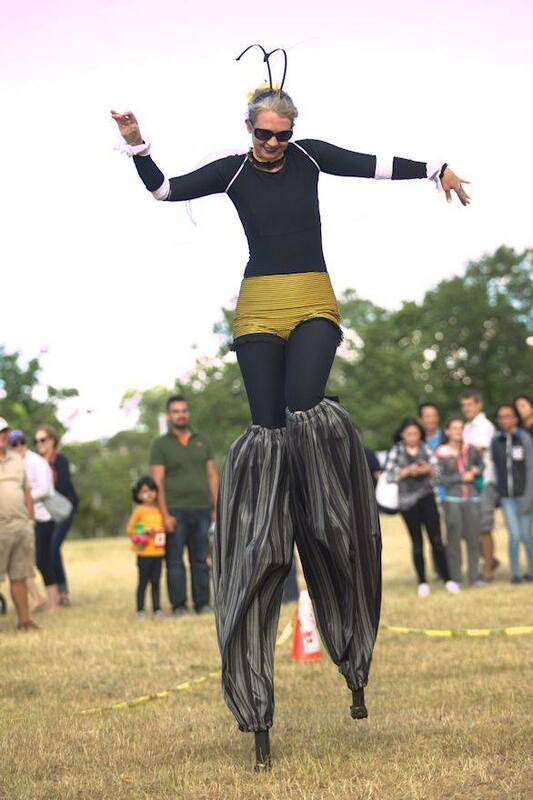 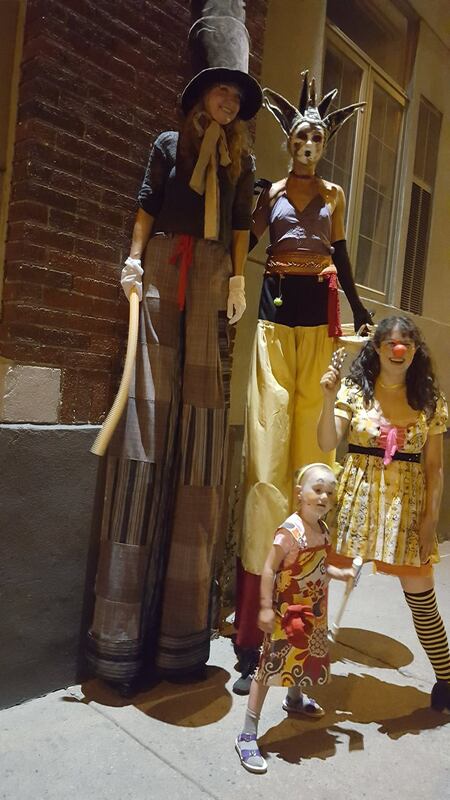 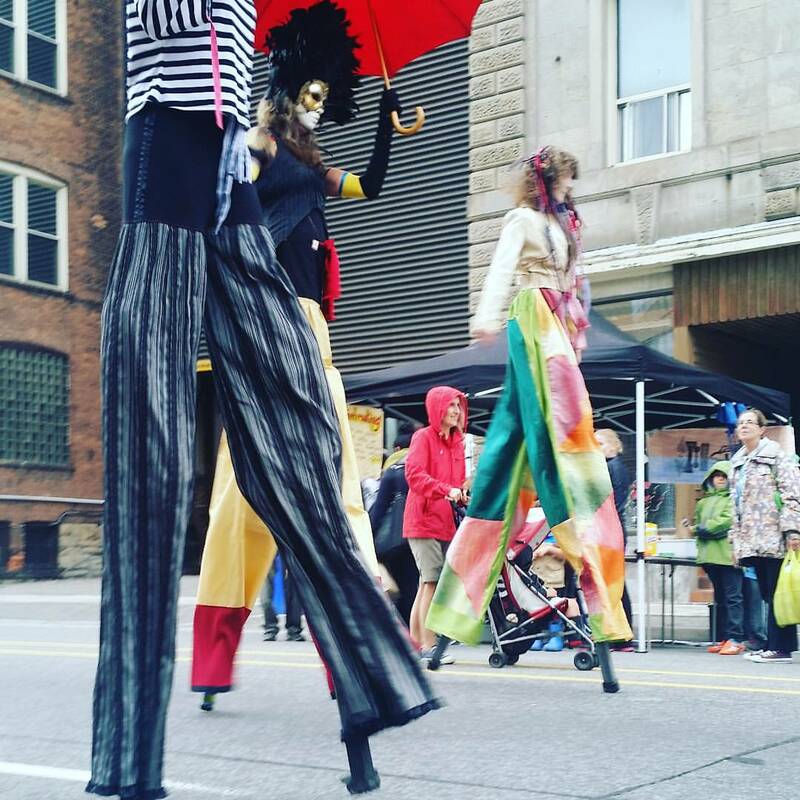 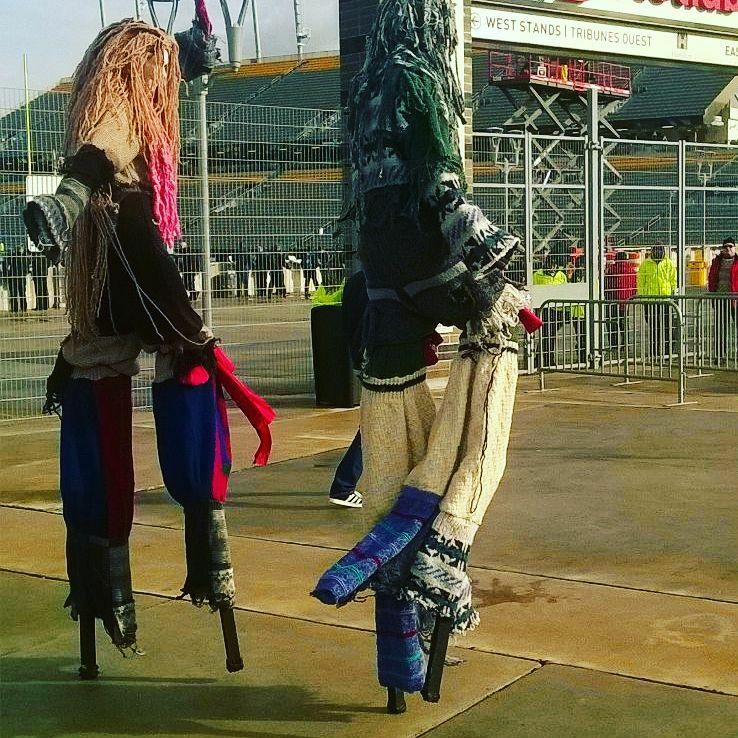 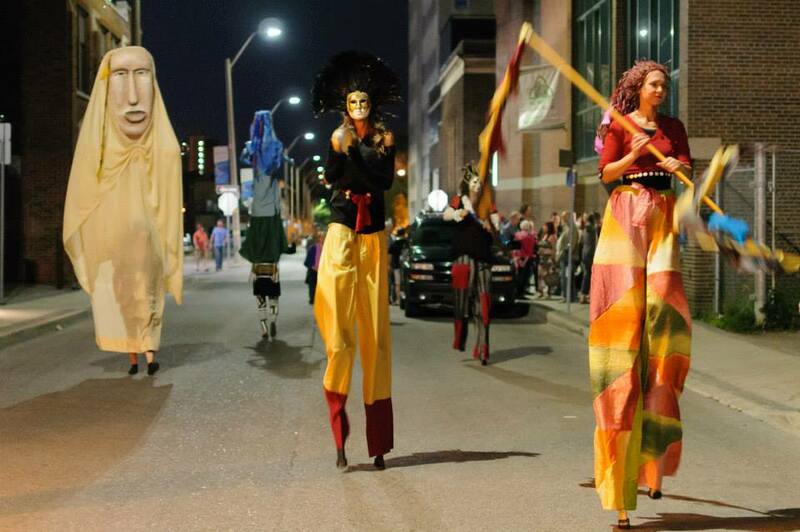 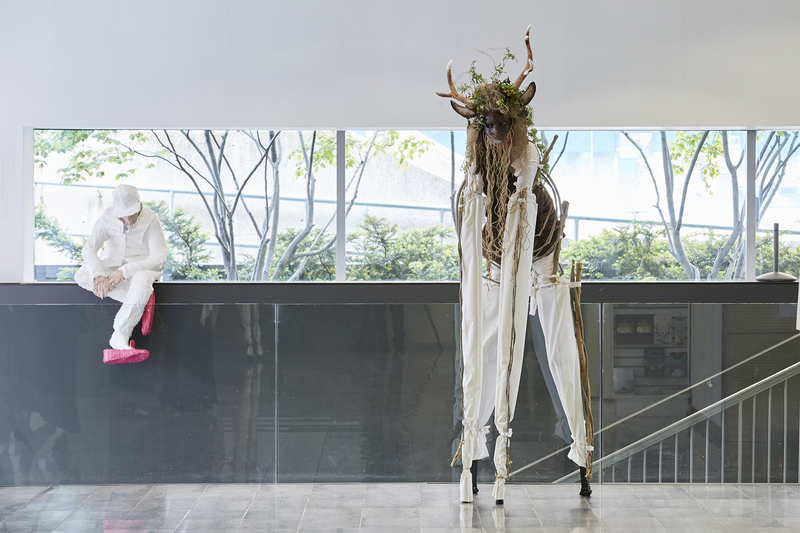 Hamilton Aerial Group added stilt walking into our repertoire in 2015. 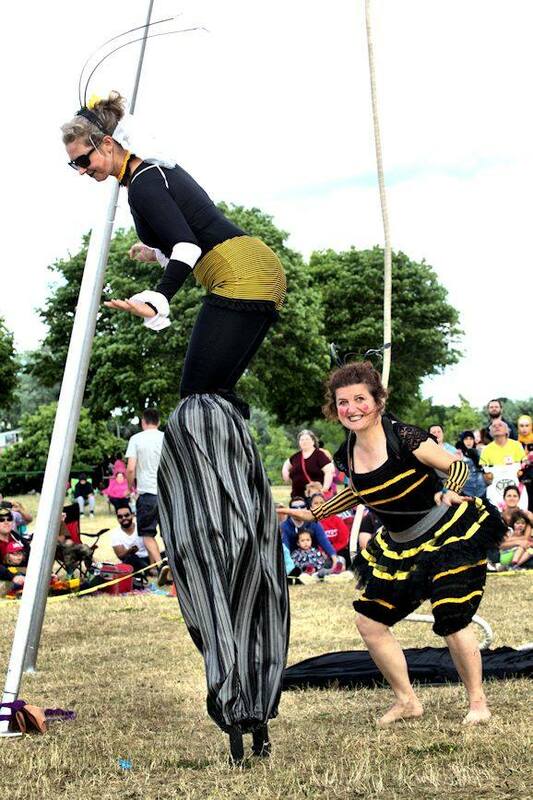 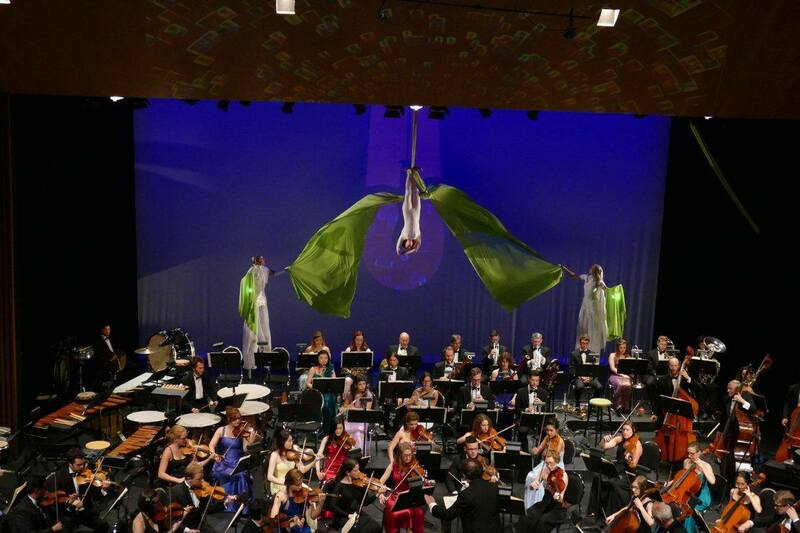 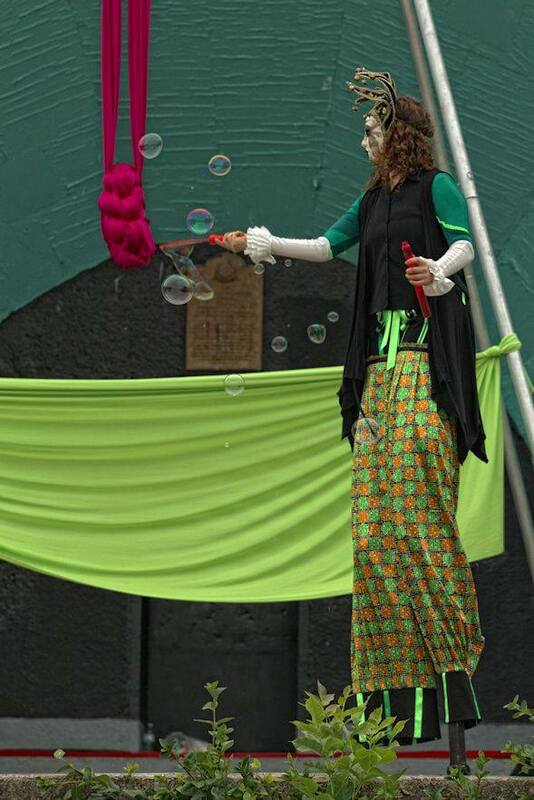 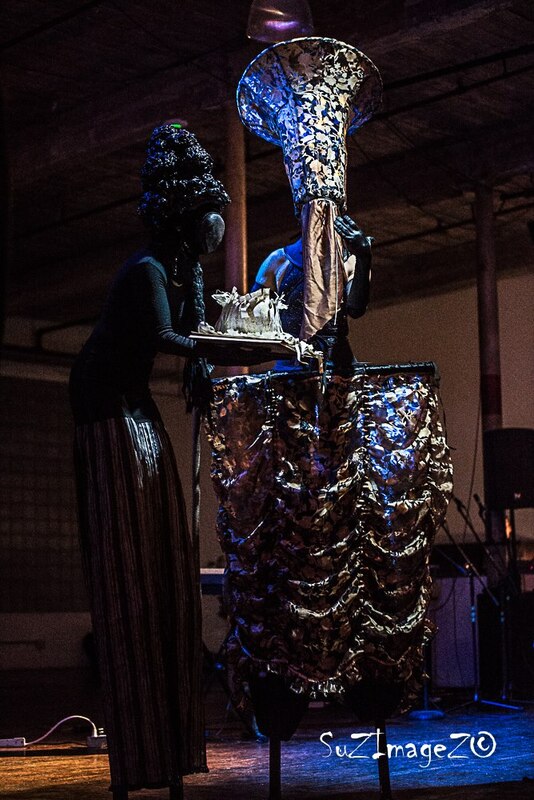 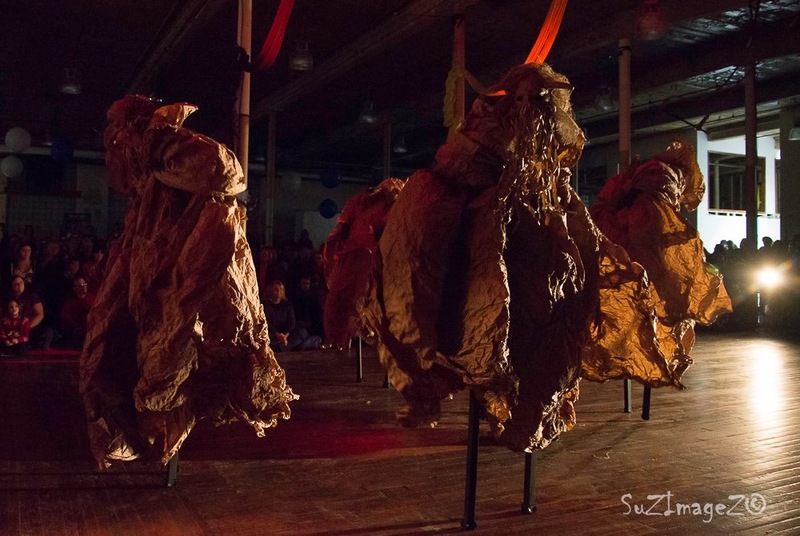 We have various costumes for 2 and 4 legged creatures and often add these into our aerial shows and cabarets. 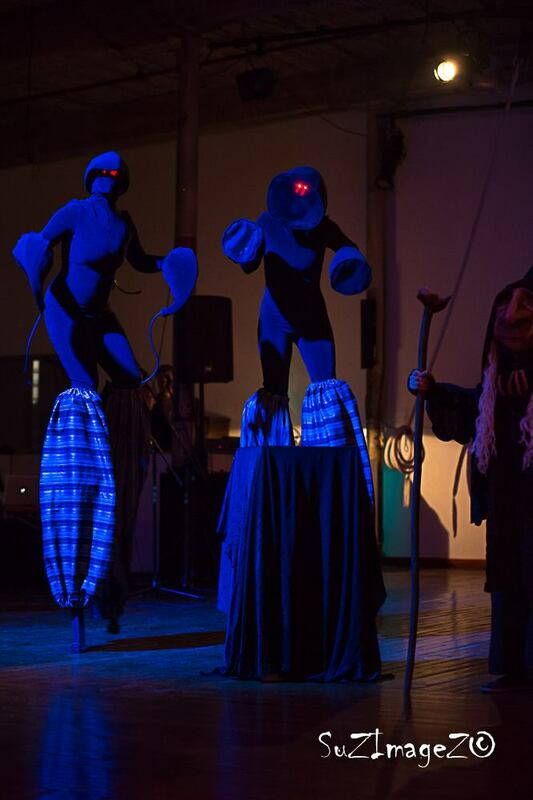 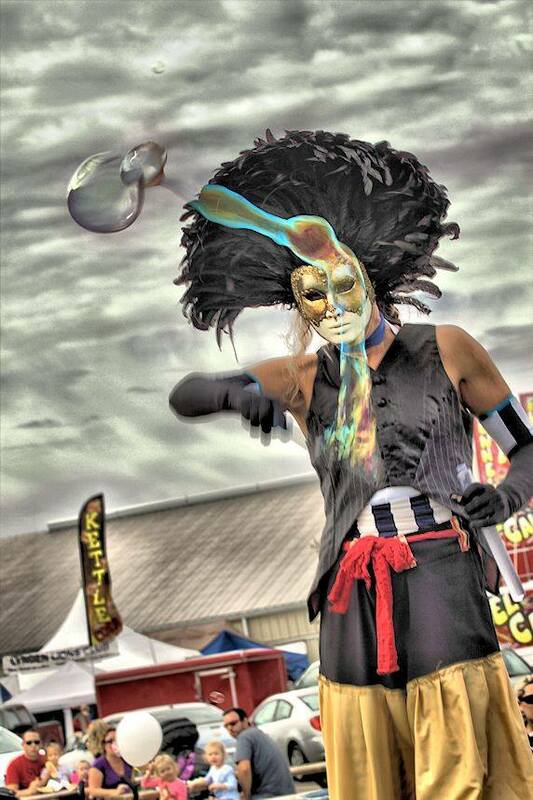 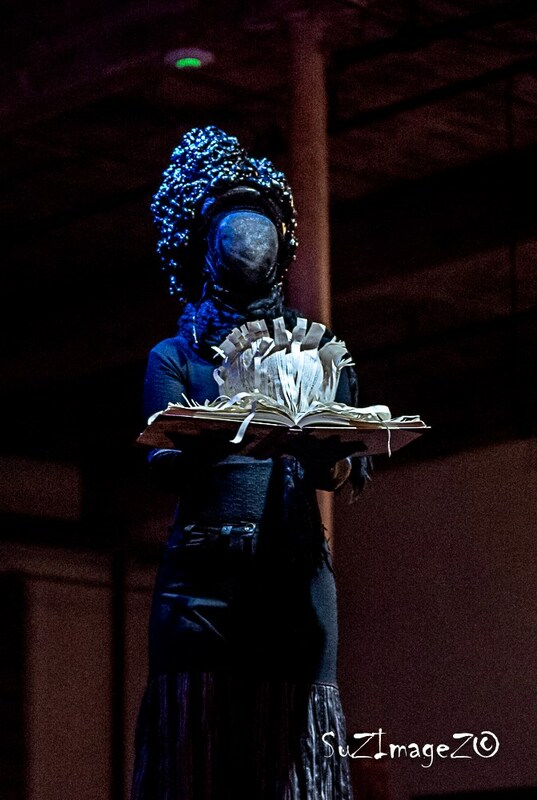 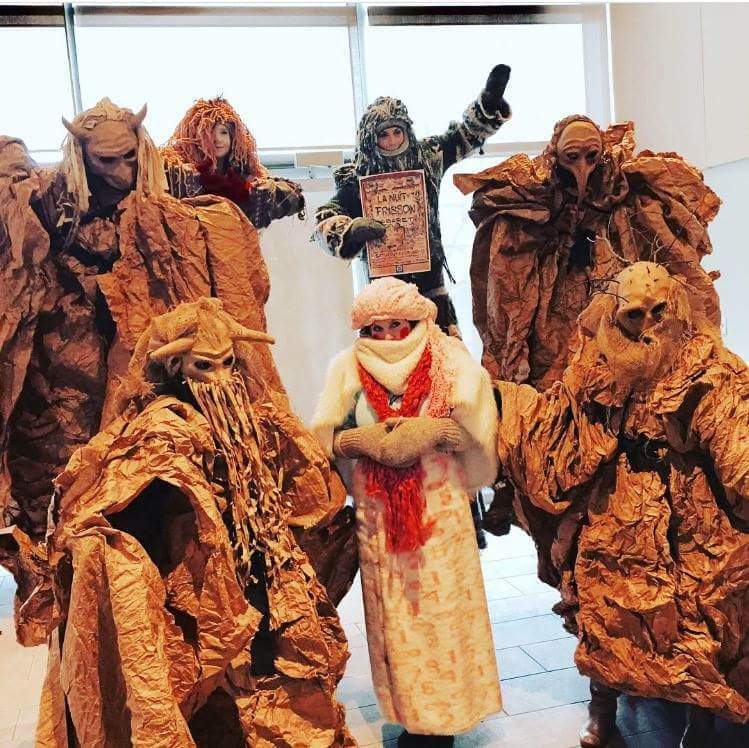 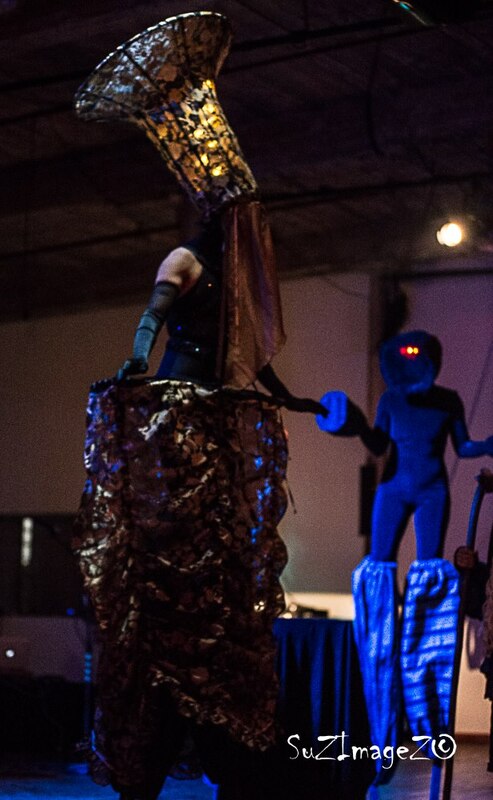 If you have an event, email us for ideas on how to add some spectacle and mystery using these creatures.